Visiting Goa is a real shock to the senses. While walking through this state’s streets, you may think to yourself: “I am in India, right?” Yes, this state is located in southwestern India, but it is unlike anything you would stereotypically associate with India. Goa retains a uniquely Portuguese identity due to its past as a bustling Portuguese trading city. Visitors to this wealthy Indian state can’t get enough of its romantic beaches and stunning Portuguese cathedrals. In this short article, we will take a glance at what all the fuss is about over Goa. We will also offer a few tips for those of you lucky enough to visit this Indian state. A slow stroll through the old Portuguese capital of Old Goa will provide you with many UNESCO World Heritage Sites to appreciate. The stunning architecture of the baroque churches in this area transports anyone to a long faded epoch of European exploration and cultural influence (minus the nasty plague, of course). The Basilica of Born Jesus, perhaps the most famous church in this region, is located here. This Jesuit basilica was built in the Portuguese baroque style. It has a wonderfully ornamental entrance and equally ornate interior. Also, inside this basilica you will find the remains of St. Francis Xavier. Be sure to take plenty of time to walk through Old Goa and enjoy the marvelous churches and heavy Christian influence throughout this city. Everyone has a different opinion on what the best beach in Goa is. One popular beach here is Querim Beach, located in North Goa. Here you will be close to a former Portuguese fort (now a hotel) and a 17th century church. Fishing boats come to this beach about 6pm every day, which makes this beach great for those who love a bit of history, exploring, and action. 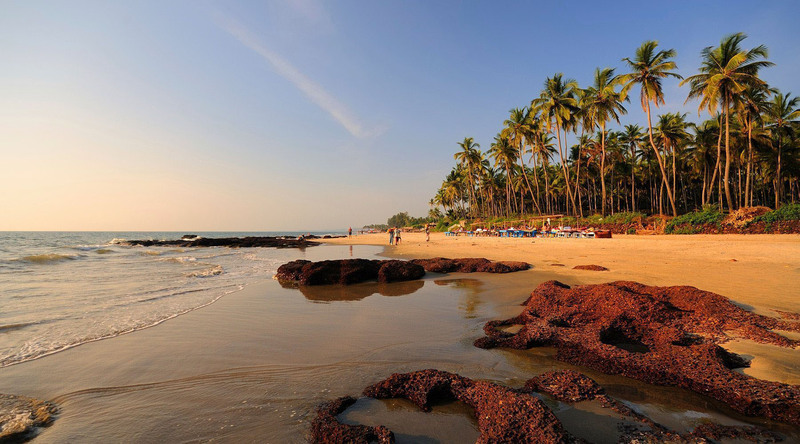 For those who like relaxing, one highly reviewed beach is Agonda Beach, which is located in South Goa. This quiet beach has nothing going on most of the time except swimming, lounging, and walking. 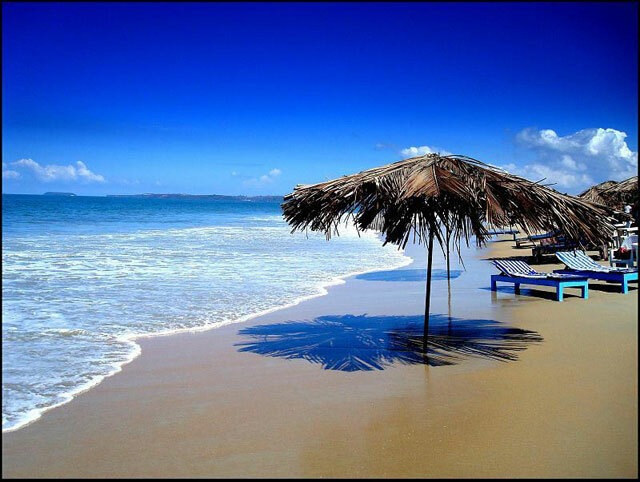 Of course, there are plenty of other beaches in Goa, so be sure to take a look at some lists before traveling here. Since tourism is around 12% of Goa’s economy, you can be sure to find many hotels and vacation rental homes in the area. Online, you can find hotels ranging from a fabulous Marriott Resort and Spa, to more affordable and homey hotels such as the Vila Nova and a Comfort Inn. 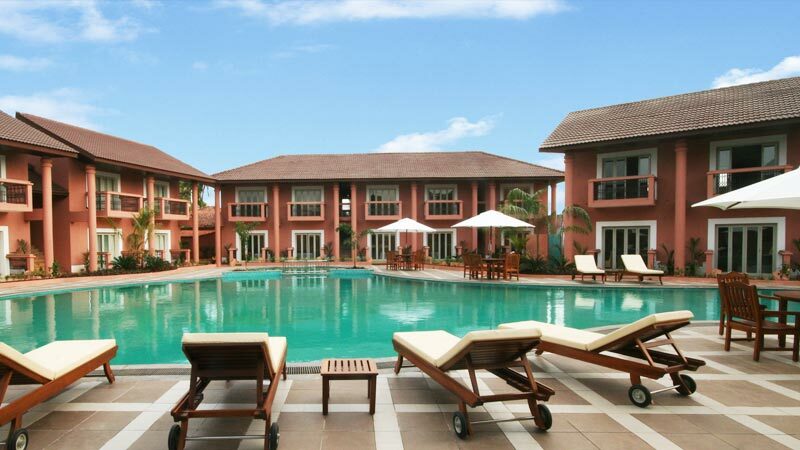 There are also various vacation home rentals in Goa. As you can see, there are a lot of things to do, and plenty of ways to relax, in Goa. Unfortunately, this short article cannot encapsulate all the grandeur of this fabulous vacation destination. The only way to fully appreciate this land for yourself is to book your own vacation to Goa real soon.